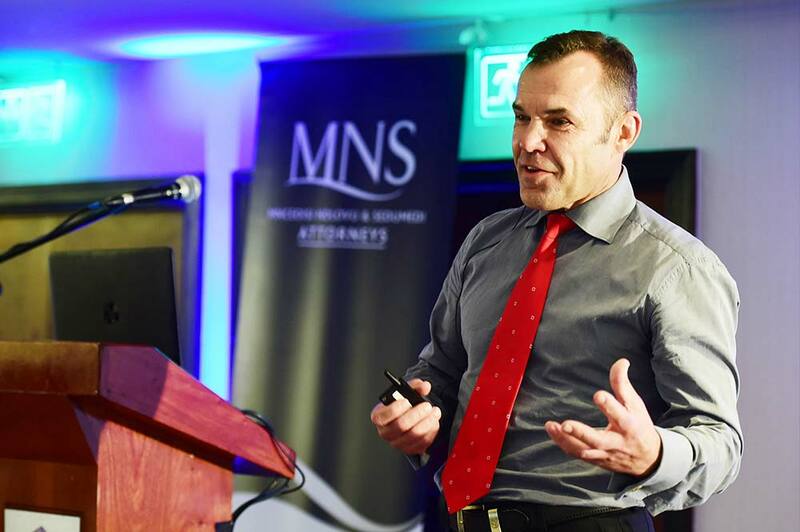 The MNS Attorneys Construction and Engineering Seminar provided legal and real world insights into these sectors and their impact on developing infrastructure in a growing economy. 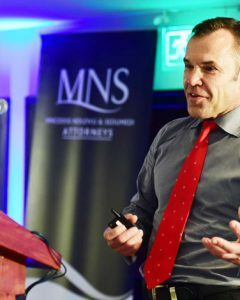 This seminar was the first in the MNS Thought Leadership Seminar Series which will take place during the year. 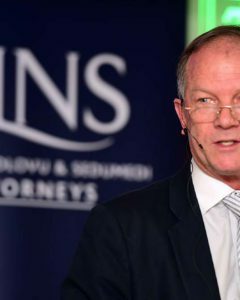 The series will feature world-class speakers sharing their knowledge on issues which are of crucial importance to both clients and the legal community. 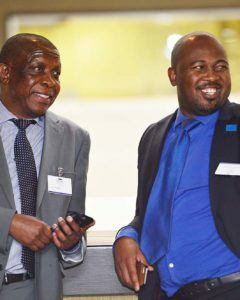 The seminar had two main objectives: to prompt discussion on mechanisms to ensure timeous delivery of infrastructure projects; and to spark debate on factors governing relationships in the construction and engineering law space. 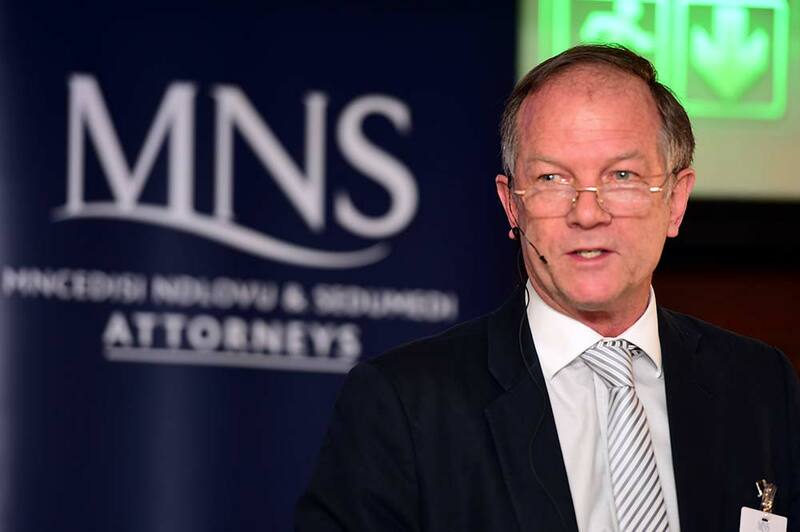 The seminar included a compelling discussion on anticipated legal, engineering and construction developments between renowned experts Dr Toit Malan, Dr Ron Watermeyer, and MNS Attorneys Director Thobani Mnyandu. 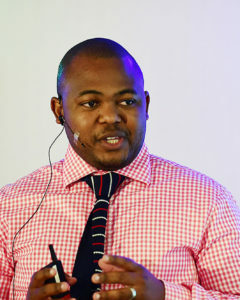 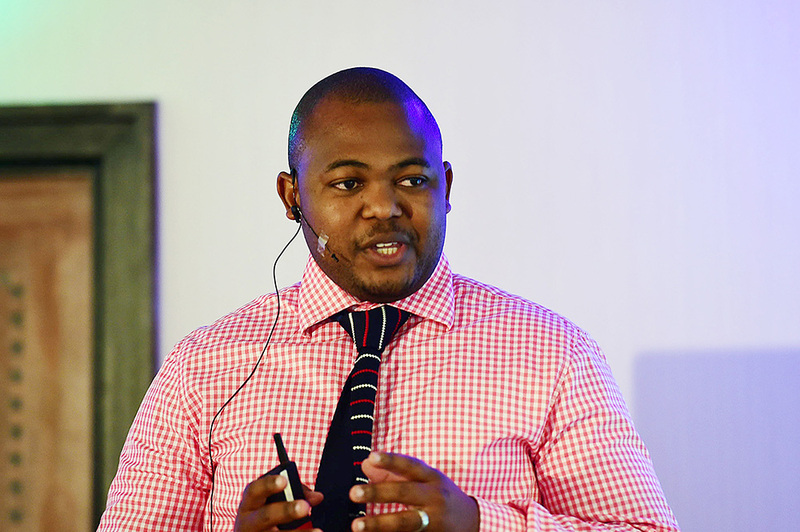 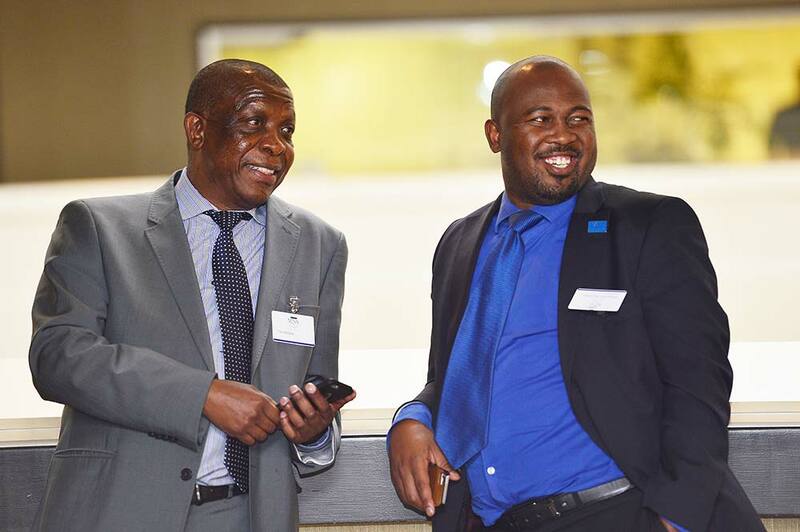 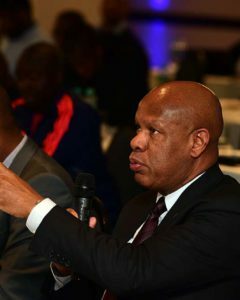 Referring to the outcomes of the seminar, Thobani Mnyandu observed that, “Risks in construction can be managed – it is not the form of the contract but the manner in which it is set up to be managed that influences its success or failure”. 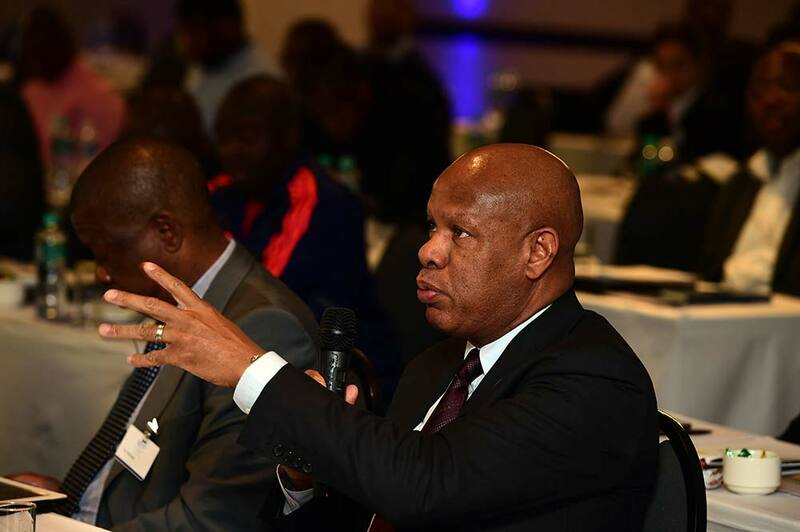 He also referred to the expected far-reaching implications of the new Construction Regulations (2014).